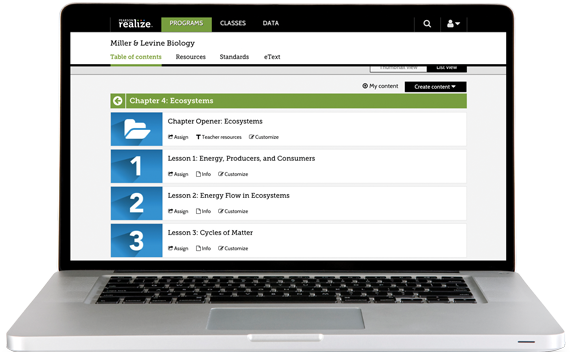 PearsonRealize.com is your online destination for the complete Miller & Levine Biology digital curriculum. 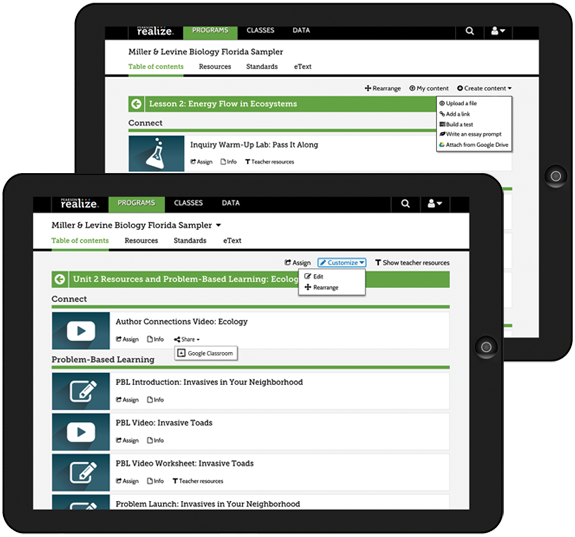 A single sign-on provides access to biology content, assessments, resources, management tools, and real-time student data. Realize directly syncs with providers such as Google® and OpenEd to provide a seamless digital experience. 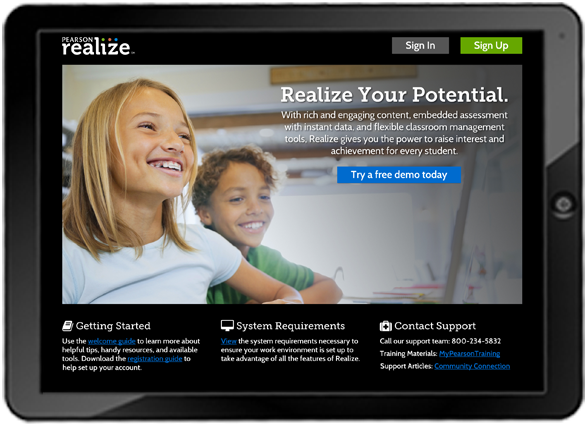 Realize is fully customizable. 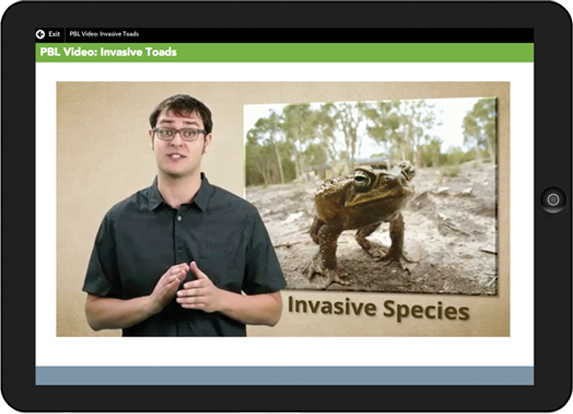 Reorder chapters and lessons and upload, link, and edit your own resources. Find content quickly by Standard or Keyword. 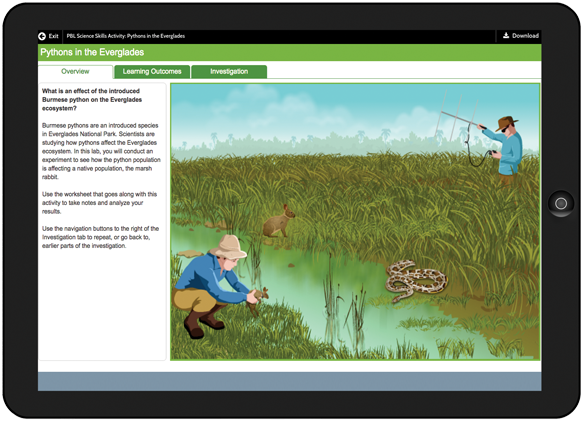 The Biology Student Edition eText gives students access to assignments, content, and multimedia both online and offline. Everything syncs up when reconnected to the Web. Are students mastering new Standards? 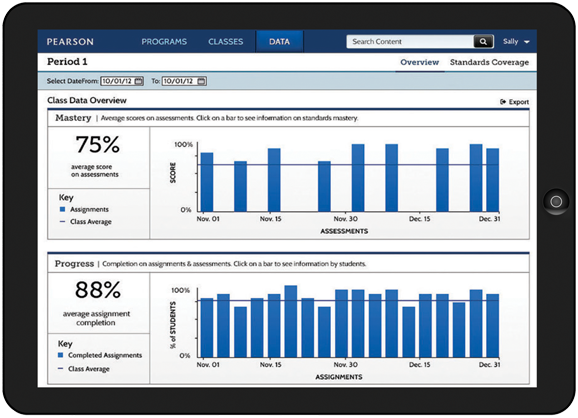 Get mastery reports, as well as real-time data on actual student activity. Monitor student progress and usage. Students interact with digital art, videos, and animations through prompts or questions—making Miller & Levine Biology relevant to their lives. Add content to Google Classroom. Submit Google Drive documents to Realize. Seamless integration makes the curriculum easy and manageable for teachers. Search OpenEd resources and assign them with one click. Single sign-on, single-click assignments lets teachers add thousands of reliable, vetted resources.